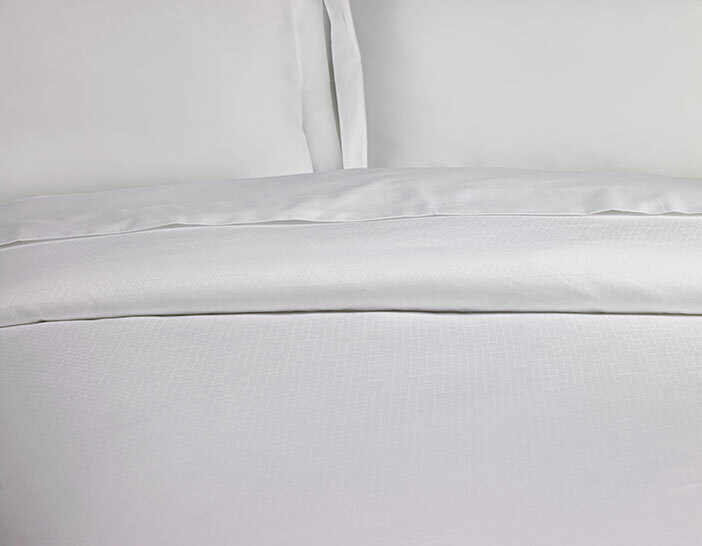 Unrivaled style and comfort await when you outfit your bed in the Frette Sheet Set. 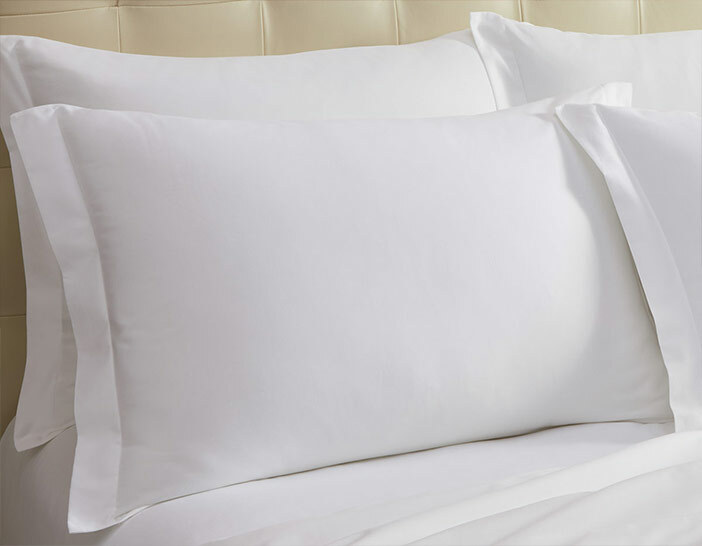 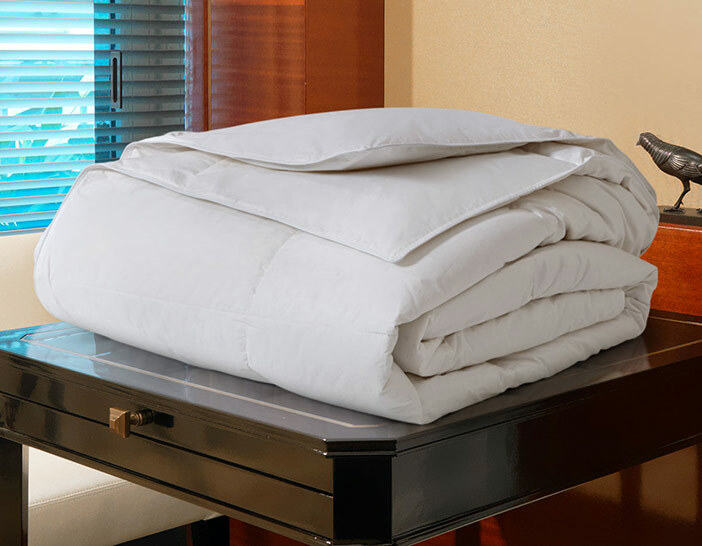 Exclusively for The Luxury Collection, it features a flat sheet, fitted sheet and two pillowcases crafted of 400 thread count cotton sateen. 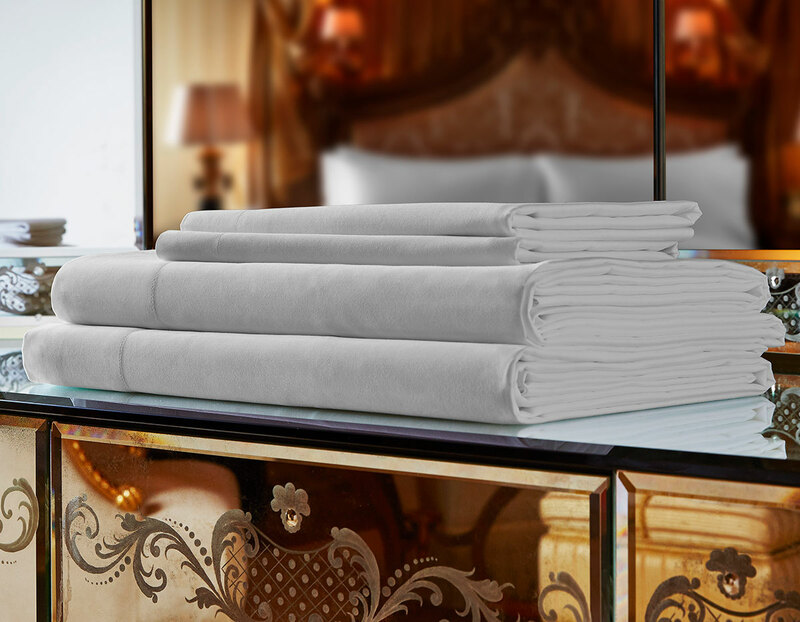 Our sheet set offers timeless quality and refined detail to create an enchanting space right at home.